I watched all of these Eurogamer Expo 2013 Developer talks either live or just after they were broadcast from the comfort of my sofa via my TV or on my PSVita. Quite a few have footage of people entering the event so it may be worth skipping a couple of minutes on some. Must have a quick Question and Answer session at the end which is really good. 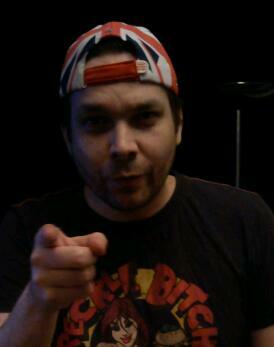 Click the game title to go directly to the specific Eurogamer 2013 Presser watch it and see what I thought about them. Three of FuturLab’s lovely staff talk about the evolution of the superb PSVita game Velocity and how it’s becoming the amazing looking Velocity 2X. 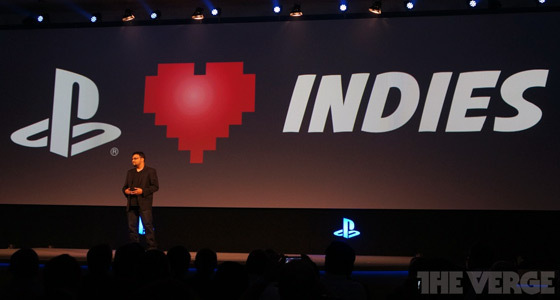 A PlayStation showcase on Indies presented by Shahid Ahmad. Housemarque and Xdev discuss and play PS4 release title Resogun. Media Molecule talk and live play their new PSVita IP Tearaway. Quantic Dreams David Cage discusses the PS3 Exclusive interactive movie BEYOND: Two Souls. Guerilla Games discuss the Multiplayer aspects of the PS4 exclusive launch title Killzone: Shadow Fall. Feel free to add any of your own impressions in the comments.